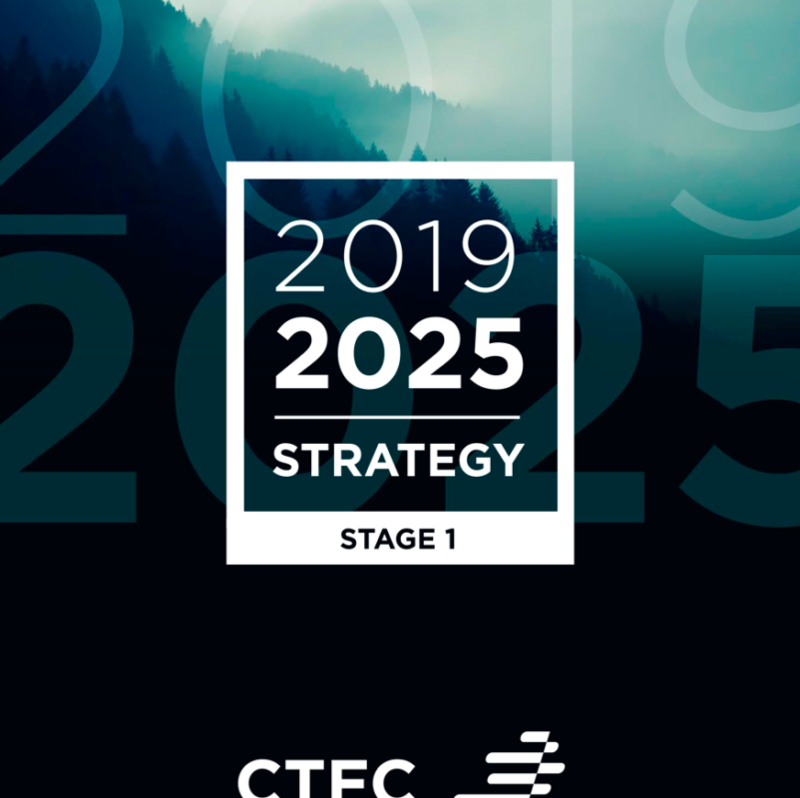 In the EFI Network News of February, EFI has published the new CTFC strategy. In an interview, CTFC’s director Antoni Trasobares declares to EFI Network News that CTFC has chosen to follow EFI strategic research objectives, based on three interdisciplinary and interconnected topics: resilience, bioeconomy and governance. From them, CTFC specific objectives will be developed in the context of the Mediterranean and Southern Europe. This shared strategy is the result of years of mutual collaboration. Also these days, CERCA Institute, which groups together all the research centers accredited by the Catalan Government, has been circulating the new CTFC strategy among the directors and managers of the centers who are part of it.